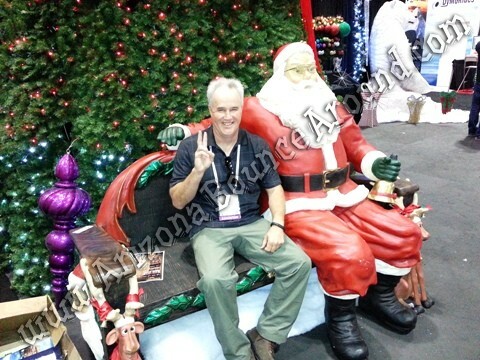 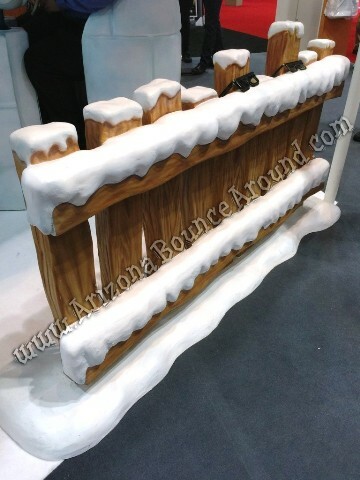 We rent some of the nicest Christmas props in Arizona for the best looking holiday events ever. 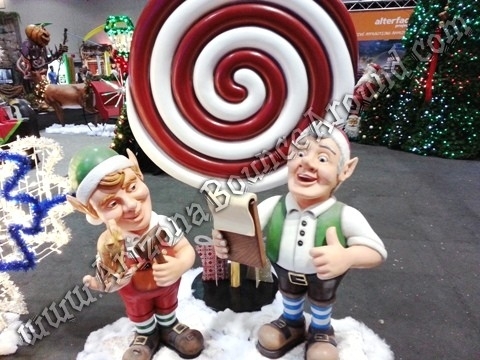 We rent a full selection of quality Christmas props that will make your party come to life and shock your guests. 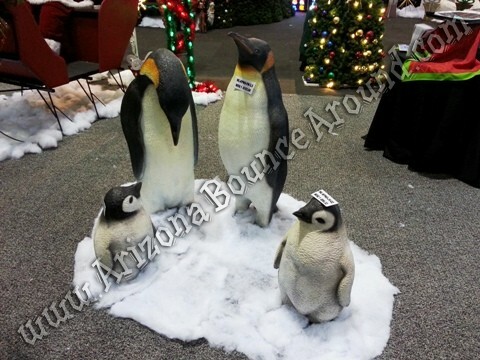 We offer Christmas prop packages and offer discounted pricing for long term rentals in Arizona. 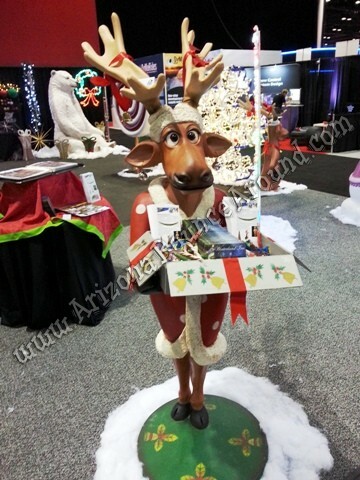 All of our holiday props can be rented seperatly or as a package. 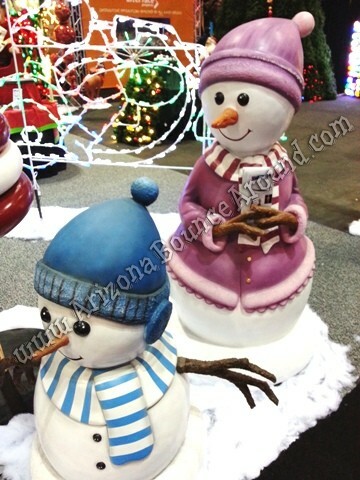 These lightweight props are hand painted so rent some today. 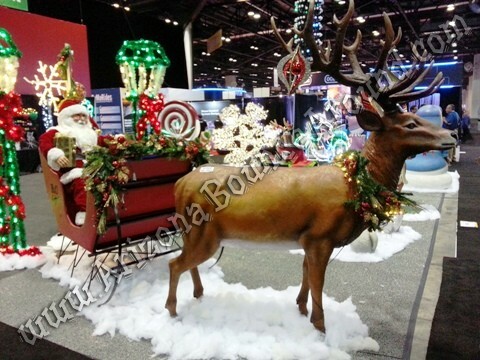 We are a full service holiday event rental company and can handle props, entertainment, games and activities and more to make shopping for holiday entertainment easy just call, click or come by today to get the ball rolling.